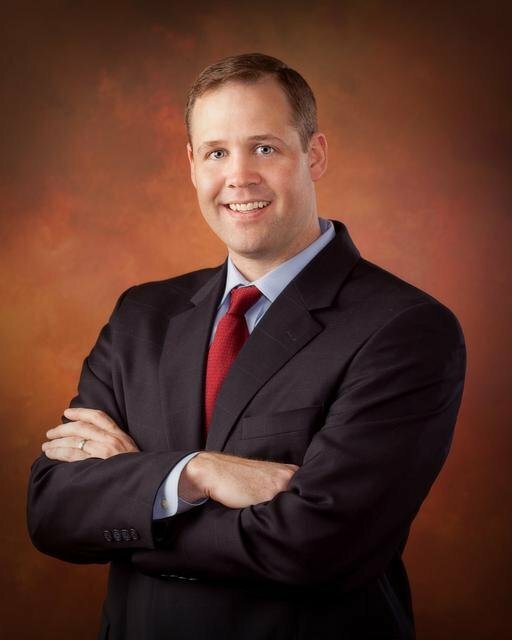 TULSA—Jim Bridenstine, a Lt. Commander in the U.S. Naval Reserve, will be the featured speaker at the 2012 Character Counts Luncheon sponsored by the Indian nations Council of the Boy Scouts of America on Sept. 26. The luncheon will be hosted by Tulsa Southern Hills, 5590 S. Lewis Ave., from 11:30 a.m.-1 p.m.
Bridenstine flies the E-2C Hawkeye in Central and South America in support of America’s war on drugs. A Republican candidate for U.S. Congress, District 1, he and his family are members of Tulsa, South Tulsa. “Attendees also can learn how their church can become involved with Character Counts and Boy Scouts of America,” said Character Counts chairman Hess Hester, who added that the event is open to area pastors, youth pastors and children’s pastors. Hester said reservations for the luncheon may be made by calling Scott Copeland at 918/ 392-1250 or by email at [email protected]. “If a representative from your organization cannot attend, but you would like additional information, please contact Scott,” Hester said. The Boy Scouts of America is composed of 2.7 million youth members between the ages of 7 and 20, 1.1 million volunteers and nearly 300 local councils throughout the United States and its territories. The Indian Nations Council, Boy Scouts of America celebrated its 100th Anniversary in 2011. The Council serves more than 28,000 youth and more than 5,000 adult volunteers throughout 18 counties in Eastern Oklahoma. For more information about Indian Nations Council, Boy Scouts of America, visit www.okscouts.org.